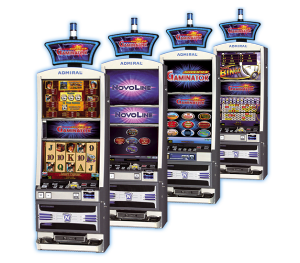 Novomatic (Novoline) has been distributing physical gaming machines to land-casinos since 1980. It was just a matter of time before the gaming giant decided to venture into the online gambling arena. 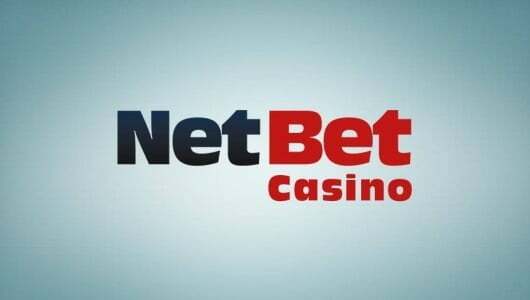 It purchased Greentube Internet Entertainment Solutions in 1998 and since then produced some of the best 3D slots machines the gaming world has ever seen. One can say the popularity of its offline games ''spilled'' over into the virtual world. Austrian based Novomatic is now one of the largest manufactures of terrestrial gaming machines. Operating in 70 countries and with nineteen thousand employees it boasts an annual turn over of €3 billion. Novomatic’s slots machines can now be found in every single land-casino across Europe. In 2015, the Novomatic Group and Greentube amalgamated and formed Genesis Software International Limited or Genesis Gaming. 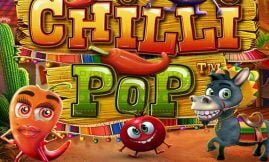 When it comes to high resolution 3D slots machines, gaming vendors like NetEnt and Microgaming still pretty much rule the roost. But, Novomatic is catching up fast. Popular Novomatic slot games are Indiana Jones, Book of Ra, Lucky Lady’s Charm, Sizzling hot and a myriad of fruity-styled machines. The games feature 5 reel classics, 10 paylines, scatters, bonus games (free spins) and wild substitutions. As is the case with most online casinos’ game selection the slots machines are normally the pick of the crop. Novomatic currently offers more than 40 slots spread out across a number of online operators. However, diversity has and will always be key. It’s not all about slots. This is why the vendor offers a handful of skill-based and table games. The software interface is instant play and some of the games can be downloaded. Currently Novomatic has more than 80 internet casino games in its repertoire. The downloadable games consist of the eSport series. There are certain traits that make the Novomatic games stand out from the crowd. From a visual perspective they’re flushed with bright colours which can be startling at times. Not in a bad way but in a good way. In conjunction with the game graphics comes pin-dropping audio. Each game has its own customized sound track which enhances the authenticity of the game’s theme. For instance, a game like Columbus Deluxe not only features a sailing story line but the sound effects in it is a utilitarian workhorse. The slot games have their own customization options such as a ”gamble”, coin range, max. bet options and paytables. If you’re not sure what the gamble feature is it’s also known as the ‘Double Up’ option. After each win you can double your wins by choosing a black or red card. Even though the Novomatic games originated from land-casinos the online version of it does not offer a live casino. The game library is made up of table games like blackjack, roulette and poker. Because the mobile revolution is here, Novomatic added a mobile version too. Players can now play popular 3D slots like Book of Ra and Sizzling Hot Deluxe on their mobile phones (Androids, iPhones, iPads, tablets). The software vendor offers holistic game play. 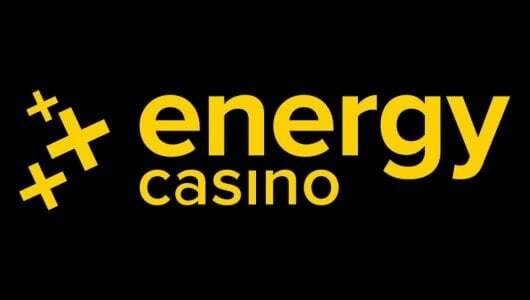 Recently it incorporated an online poker platform that seats up to ten players. Furthermore it added skilled games like backgammon, mahjong, 75-ball and 90-ball bingo to its portfolio. Frankly I’m quite disappointed that Novomatic does not offer a progressive jackpot network. One would think that a software provider of this stature would have one. Games like Golden Sevens and King’s Treasure offer progressive payouts ranging from £2,500 up to £100,000. The majority of the games are non-progressive slots.